Readers from the Reno, NV, area may be interested in knowing that I will be reviewing movies and home video releases for Reno’s Fox affiliate, Fox 11 News, beginning Thursday (Feb. 9). 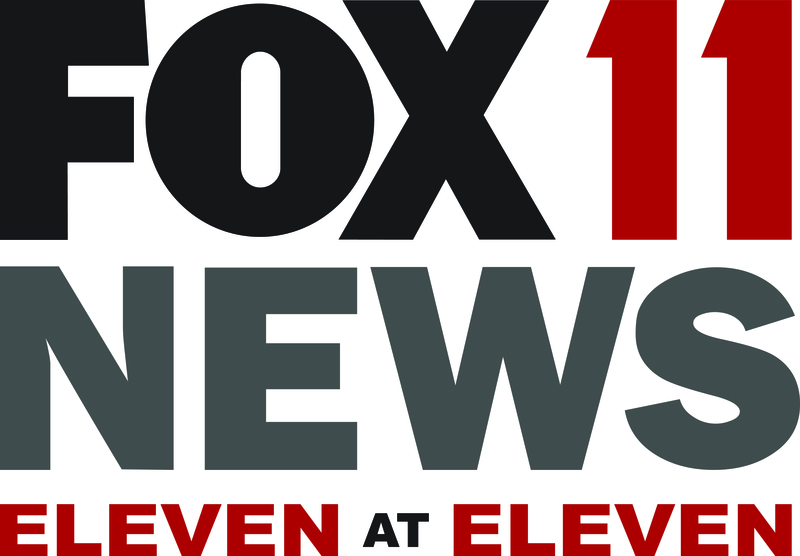 My segment — Flix Pix — will appear at 11 p.m. Thursdays on “11 at 11,” the station’s nightly news show. Needless to say, I’m excited about this, as I haven’t worked in TV for some time. I hope all of you that live in the Reno-Sparks market will tune in and support Fox 11. We’re hoping this is the beginning of a long and enjoyable relationship. It will be great to see you back on TV again!